MANILA, Philippines – Amaia, the economic housing arm of property giant Ayala Land Inc. (ALI), opens a new address in one of the most progressive provinces in the Philippines — Pampanga. 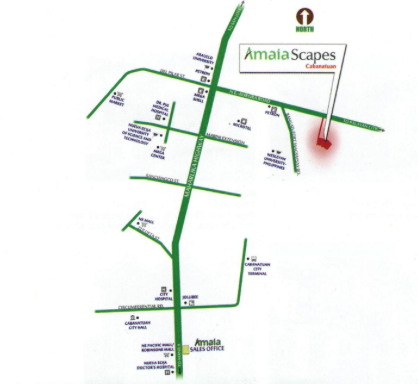 Launched last February, Amaia Scapes Pampanga is the company’s newest residential development. 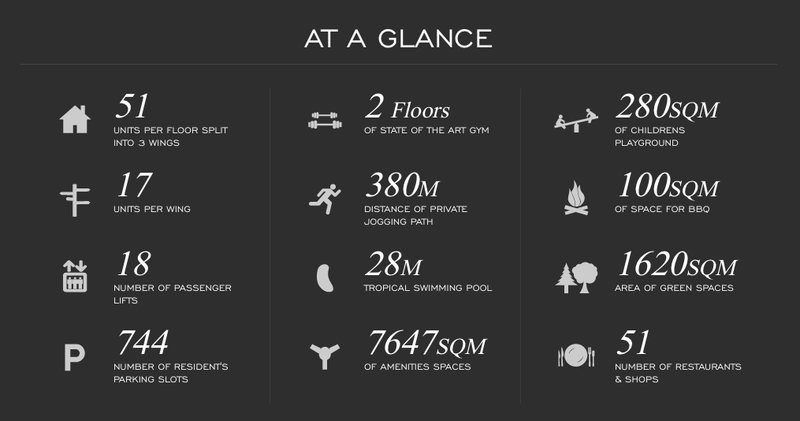 The project occupies a vast 19.3 hectares of land, built to suit the residents’ needs of a balanced lifestyle. Amaia Scapes Pampanga is horizontally designed with over 1,400 house and lot units for start-up individuals and families whose quality living is further assured by Makati Development Corp. BuildPlus (MDC) and Ayala Property Management Corp. (APMC), both trusted for maintaining a secure and livable community. Strategically located along Angeles-Magalang Road, Brgy. Sapang Maisac in Mexico, Pampanga, Amaia Scapes Pampanga is near commercial establishments such as Marquee Mall and Robinsons Angeles, educational institutions Angeles University Foundation and Holy Angel University, and government offices including the Angeles City Hall and Mexico Municipal Hall, making home living more accessible and definitely convenient. Amaia Scapes Pampanga is a top development yet an investment that is easy on the pocket, equipped with features and amenities for one’s maximum home satisfaction. Presenting an opportunity for Filipinos to own a house, Amaia, Ayala Land’s economic housing arm, introduced the Amaia Scapes Gen. Trias. 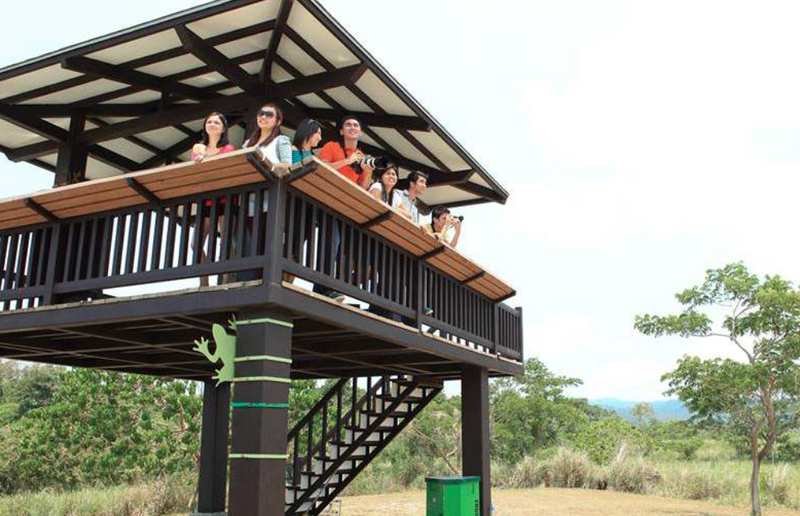 The community occupies an 8.6-hectare area and is comprised of more than 240 residential units. Quality houses are assured by the Makati Development Corporation (MDC) and Ayala Property Management Corporation (APMC), both companies known for maintaining secure and livable communities. 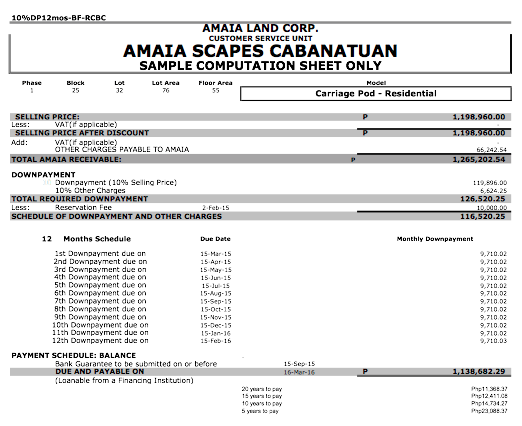 Amaia Scapes Gen. Trias is a horizontal development located in Brgy. Santiago. 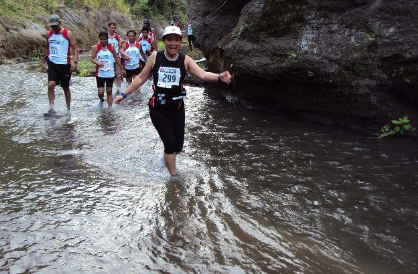 It is known for its mix of urban and rural communities and is also home to large manufacturing companies like Purefoods & Magnolia. 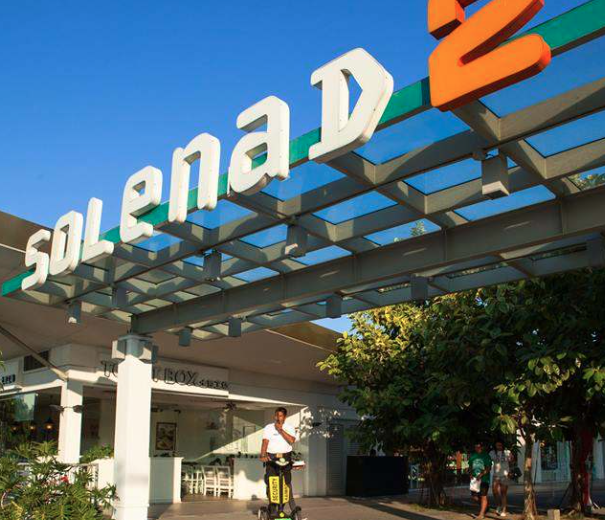 The community is situated near schools and universities like the De La Salle University-Dasmariñas, Immaculate Concepcion Academy, and Lyceum of the Philippines; hospitals, shopping malls and business establishments. It features a single house unit or twin houses. Like all Amaia communities, it has a guarded entrance and exits and a perimeter fence. 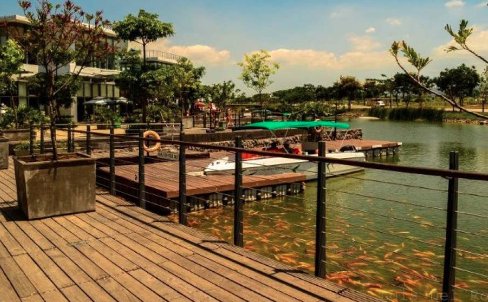 There is a village patio with recreational facilities such as a pavilion, swimming pool, and basketball court. 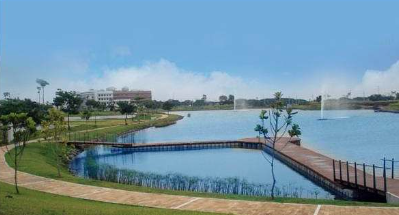 Residents can also enjoy various retail options, a place of worship, and a school. The Rise is situated at the heart of NOMA, or North Makati – the burgeoning art, design, and culinary district just north of Ayala Avenue. The area is known for its unique mix of galleries, delicatessens, indie music venues, and one-of-a-kind retail experiences – all of which is only a stone’s throw from The Rise. What better place to experience this thriving and ever-changing community of artists, chefs, and creatives than at The Rise! Soon to rise Fame Residences is the next promising SMDC Premier Brand condominium project in Mandaluyong City. A Futuristic Glitch and Glamour design that features a smorgasbord of trends of fashions, activities, hobbies and living lifestyle of young professionals of the city. Right at the heart of the bustling metropolis rises Fame Residences, a 4-tower residential condominium development that boasts of five-star amenities and has its own mall. Total Lot Area : 18,907 sqm. 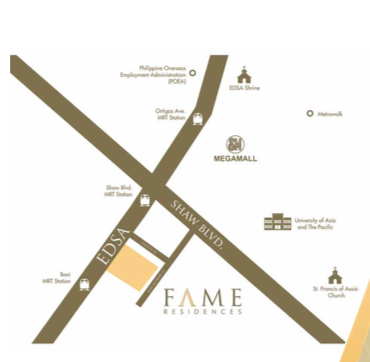 Fame Residences Address : Edsa and Mayflower Street, Barangay Highway Hills, Mandaluyong City. Conveniently and strategically situated near SM Megamall and Shangrila Mall, and Starmall and many more. Nothing says you’ve made it quite like a Makati address. Air Residences gives you a privileged lifestyle combining a prime location with the luxurious comfort of its signature amenities. It is the FIRST AND NEWEST project of SMDC PREMIER. Modern, Contemporary, Luxurious and Convenient living in Makati CIty. Live in the heart of Metro Manila as Amaia Skies Shaw (North Tower) rises in Mandaluyong City! Just hop on the MRT or a bus, and you can find yourself in Manila, Quezon City, Pasig, Makati or Pasay. Going to work is a breeze as it is very near Ortigas Center and 15 minutes away from Makati Central Business District via MRT Station. Take pleasure in looking at the sun rise over the landscape of the city. Let your kids play around the garden and enjoy a relaxing lap at the swimming pool. With easy and flexible payment schemes available, the home you’ve always wanted is now truly within your reach. So move into Amaia Skies Shaw – North Tower today and get ready to fly!